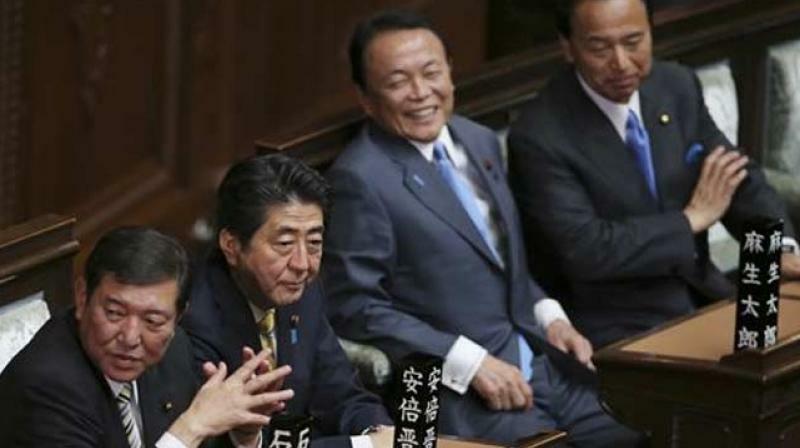 Tokyo: Japan's Finance Minister Taro Aso has reluctantly apologised for saying childless people are to blame for the country's rising social security costs and its aging and declining population. The gaffe-prone Aso, a 78-year-old former prime minister, is among conservative lawmakers in Prime Minister Shinzo Abe's government who have at times blamed the elderly or childless for long-term demographic trends. “There are lots of strange people who say the elderly people are to blame, but that is wrong. The problem is those who don't have children,” he told the audience.